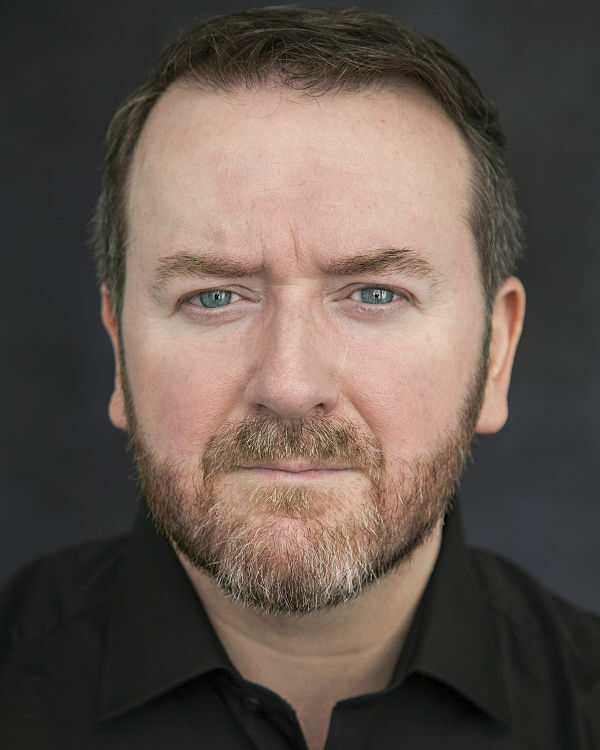 Brendan has recently filmed the supporting role of 'DANNY' in "A BUMP ALONG THE WAY" a feature film being made as part of Northern Ireland Screen's New Talent Focus scheme, now in post-production. Recent short film roles include �Lead Beard� in �THEY MAKE YOU GROW A BEARD�, �Shay� in �KEEP OUT OF REACH OF CHILDREN�, and �Psychologist� in �BEHIND CLOSED DOORS�. Selected theatre credits include �Benedick� in �MUCH ADO ABOUT NOTHING�, �Mr. Collins� in �PRIDE AND PREJUDICE�, �Padraig Pearse� in �A TERRIBLE BEAUTY EXPOSED�, �Bottom� in �A MIDSUMMER NIGHT'S DREAM�, �Dermot� in �PORT AUTHORITY�, �Luther Billis� in �SOUTH PACIFIC�, �Judge Brack� in �HEDDA GABLER�, �Billy� in �EDEN�, and �Franz Liebkind� in �THE PRODUCERS�.